Shawn is a Senior Tenant Advisor with TenantBase in Dallas, exclusively working on behalf of tenants to help them find and lease their commercial space. 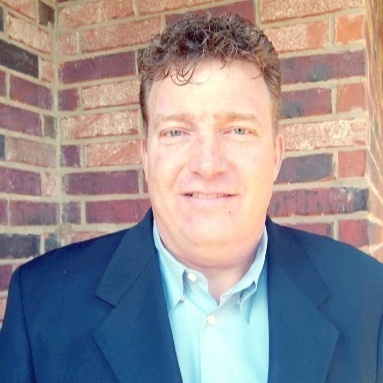 Shawn has twenty (20) years of commercial real estate experience in the Dallas Market and has completed transactions with such companies as: Standard Register, Cendant Corporate Real Estate, Bodycote, Inc., Wyndham Worldwide, Ewing Irrigation and Skyward, Inc. Prior to joining TenantBase in 2017, Shawn worked for Bright Realty, Bradford Companies and Coldwell Banker where he was awarded the Circle of Distinction in 2004, 2005, 2006 and 2007 and was Top Producer in 2004, 2005, 2006, 2007, 2008 and 2009. Mr. Hall graduated with a Bachelor of Science in Business Administration, Marketing from the University of North Texas. He is a member of the North Texas Commercial Association of Realtors (NTCAR) and a licensed real estate broker in the state of Texas.